It’s been a four-year wait since Harley-Davidson first showed off a concept electric motorcycle. Now, the production-ready bike — called the Harley-Davidson LiveWire — is finally here. Well, almost. 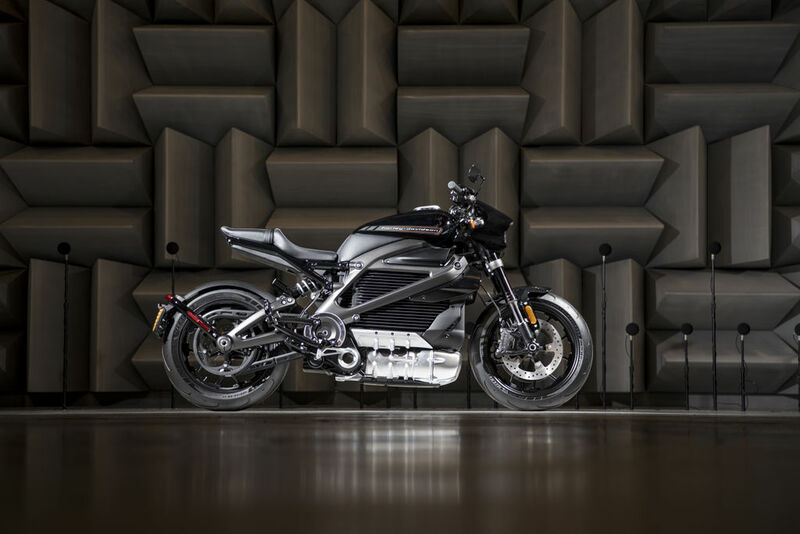 The Milwaukee, Wisconsin-based company unveiled the production-ready electric motorcycle Tuesday at the EICMA motorcycle show in Italy. It won’t be available, though, until next year. Harley is placing a big bet on electrification in hopes that it will revive the brand, which has struggled in recent years. LiveWire is supposed to be the first in what will be a portfolio of electric Harley-Davidson motorcycles that will be available by 2022. To encourage the switch to electric, Harley will install Level 2 public chargers at dealer locations that sell the electric bikes. Harley didn’t release pricing or range and performance information on LiveWire. There were some new (and of course some rehashed) details on the specs of the bike though. The bike will be powered by a permanent magnet electric motor that is located low in the motorcycle to lower the center of gravity and improve handling at different speeds and make it easier to control when stopped, the company said. 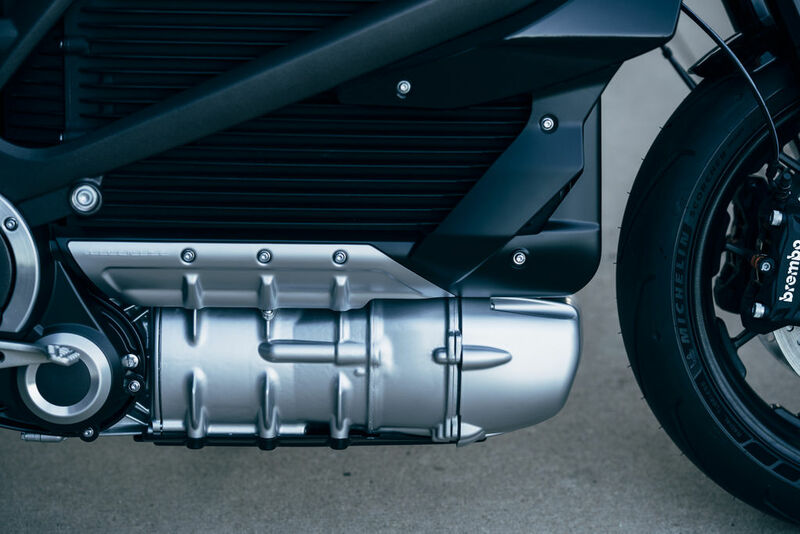 The LiveWire will have two batteries: the main battery, composed of lithium-ion cells surrounded by a finned, cast-aluminum housing, and a small 12-volt lithium-ion battery that powers the lights, controls, horn and instrument display. The bike can be charged with a Level 1 charger that plugs into a standard household outlet with a power cord that stores below the motorcycle seat. For faster charging, it can also be charged via Level 2 and Level 3, or DC Fast Charge (DCFC), through a SAE J1772 connector in the U.S., or CCS2 – IEC type 2 charging connector in international markets. LiveWire will have seven riding modes, three of which are rider-defined. The modes will be tuned with adjustable high-specification Showa suspension. 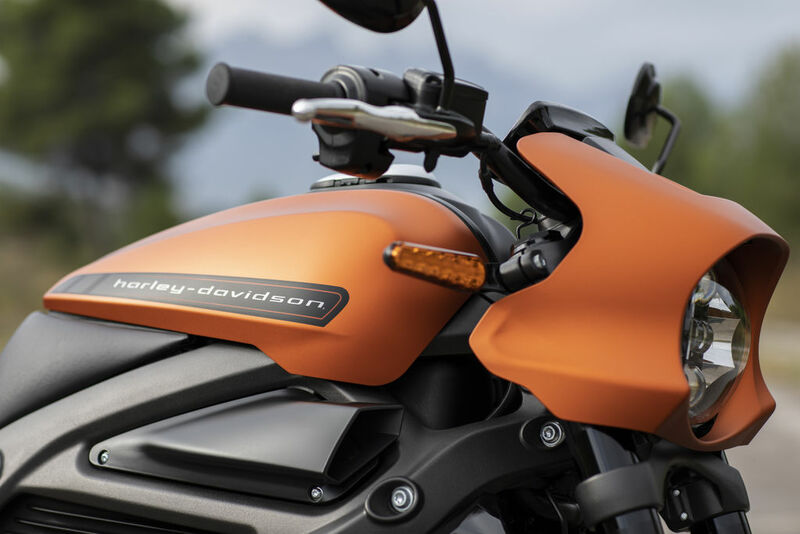 The bike will also have an adjustable color touchscreen display located above the handlebar. The screen gives riders access to the interface for Bluetooth connectivity, navigation, music and other features. The bike is fitted with Brembo Monoblock front-brake calipers gripping dual 300 mm-diameter discs. It also has an anti-lock braking system and traction control system, which will come standard. The company says it will reveal more product information on LiveWire, as well as details about the pre-ordering process, in January 2019. Next articleNetflix Debuts 'Mowgli: Legend of the Jungle' Trailer – Watch Now!